Hire AMD Packers Movers, Reliable Gurgaon Movers Packers for Stress Free Relocation Solutions It is an herculean task to shift home or office. A lot of details, even when small needs to be taken care of. It becomes quite annoying and hectic to ensure proper execution of these tasks. Many people try to perform the entire task on their own but end up missing out on several details. This makes the entire process all the more tough and tiring. Relocation is much more than just packing and unpacking one's belongings. There are a lot of loose ends like TV, AC, Telephone, Geysers and other electrical gadgets and equipments shifted. If you wish to avoid all this heart ache, it is best to seek professional services. 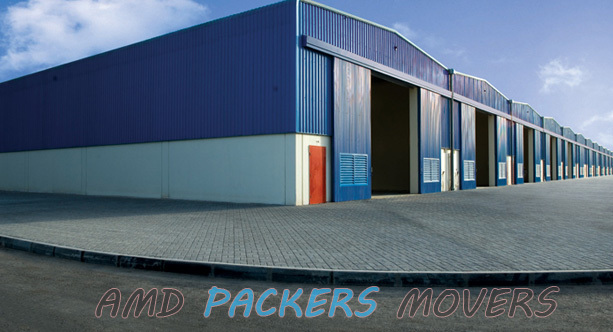 AMD Packers Movers is a renowned name in the field of house or office shifting. They not only take all your mental tension regarding shifting to a new place away, but also take care that yourpossessions and belongings reach the new place in a perfect condition. This way, you will feel relieved and will have more time for other important tasks. You will not be worn out and will engage in your day to day work with more vigor and enthusiasm. The Movers & Pakers Gurgaonpack your belongings in a highly systematic and organized manner. You will not have to waste your time looking for something after everything is unpacked. They will also place major belongings to its rightful place. This will help you to settle down at your new home or office without wasting much time. When everything is placed at its proper position, the owners of the home feel acclimatized to the changing environment in a short span of time. Gurgaon Movers Packers pay a lot of attention to the safety and security of your possessions and ensure that everything reaches the new place without getting damage. They are just a phone call away and ready to serve you with the best of their ability!